You knew it was coming. America’s first-ever tattoo-themed cruise will take place on Royal Caribbean International’s Liberty of the Seas next year. 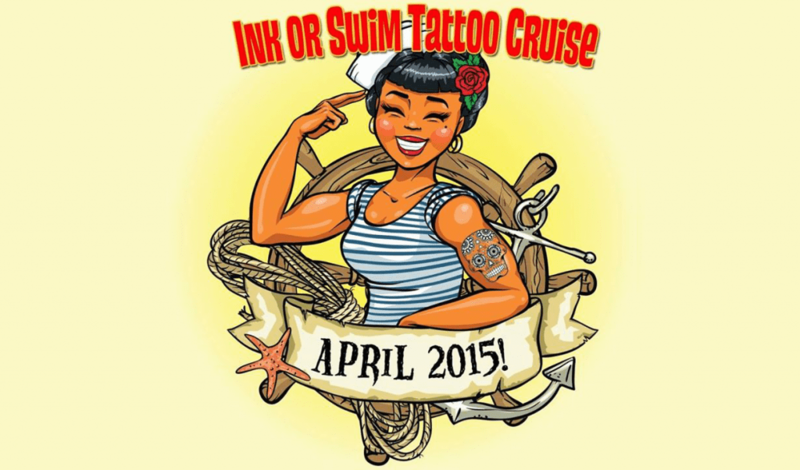 And yes, there will be opportunity to get inked onboard – and by some of the country’s best tat artists, no less. The four-day Ink or Swim group sets sail from Fort Lauderdale on April 16, visiting Cozumel. Organizers are tattoo lifestyle magazine Rebel Ink and award-winning photographer Dan Howell. Special activities will include an onboard body art showcase and inking experience, burlesque shows, tattoo contests, complimentary photo shoots and a private beach party in Cozumel. 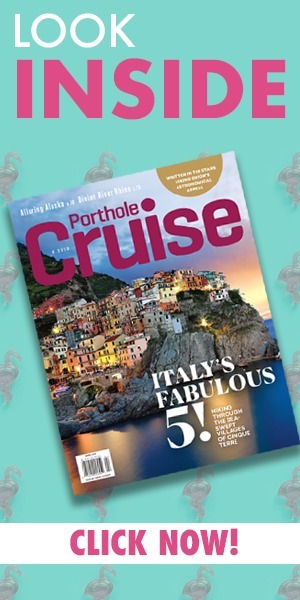 Fares for the cruise are from $970 per person, double occupancy, and include $100 credit towards an onboard tattoo. River line Emerald Waterways will launch a new Enchantment of Eastern Europe itinerary next year, taking passengers through Hungary, Serbia, Bulgaria and Romania – on a one-week cruise combined with two nights in Bucharest. Kimpton Miami is looking to attract cruise passengers with special Florida Summers Linger Longer rates at the EPIC, Surfcomber and The Angler’s properties. Get 15 percent off two-night stays, 20 percent off three- and four-night stays or 25 percent off if you linger more than five nights, through November 30. Use booking code SPI.